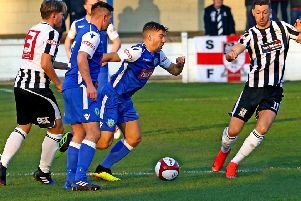 The strapping centre-forward rescued a point for his new side against relegation rivals Mickleover Sports at Giant Axe. The game had moved into the sixth minute of stoppage time when Carsley fired home to earn a 2-2 draw for the Dolly Blues. It was the perfect way to introduce himself to the club’s fans after his move last week from derby rivals Bamber Bridge. “It was a tough game,” Carsley said. “We should have comfortably won the game really if I am being honest. We conceded from two set-pieces but I managed to score and grab us a point in injury time. A prolific goalscorer everywhere he has played at, the 24-year-old – who made his name with Longridge Town in the West Lancashire League – is keen to make sure that his next goal contributes to a win for City. The Dolly Blues are still firmly in the relegation mire – sitting in 19th spot, just two points ahead of Stafford Rangers, who are third from bottom in the NPL Premier Division. 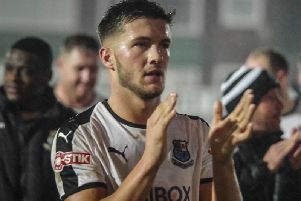 Carsley – who scored 15 goals in his first full season at Northern Premier League level, helping Brig to promotion – is confident that he can be the man to score the goals which will take City well away from the danger zone by the end of the season. 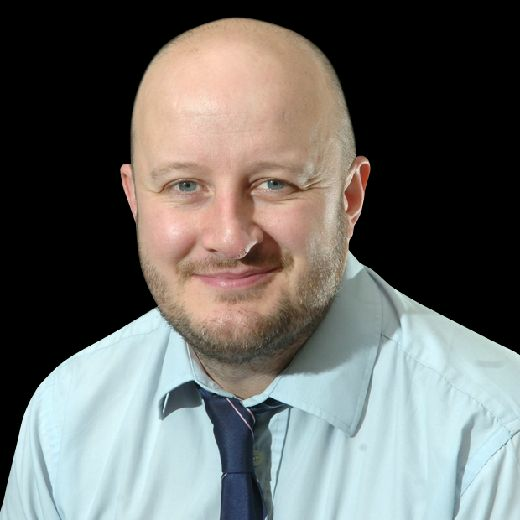 This weekend, Mark Fell’s City will be up against it as Warrington are well in the promotion mix in fourth spot – just a point behind current leaders Farsley Celtic, albeit having played a game more. In the NPL West Division, Kendal Town are away to Atherton Collieries, while Clitheroe visit Newcastle Town. Charnock Richard take on Runcorn in the NWCL Premier Division, while Burscough visit Irlam. In the NWCL First Division North, Garstang and Longridge host Cleaton Moor Celtic and Chadderton, respectively.